Bespoke Details. Local Secrets. Comfy Suites. Our hotel is an oasis in a strange land: we are just 2 hours from LA, and an entire ecosystem away from city life. 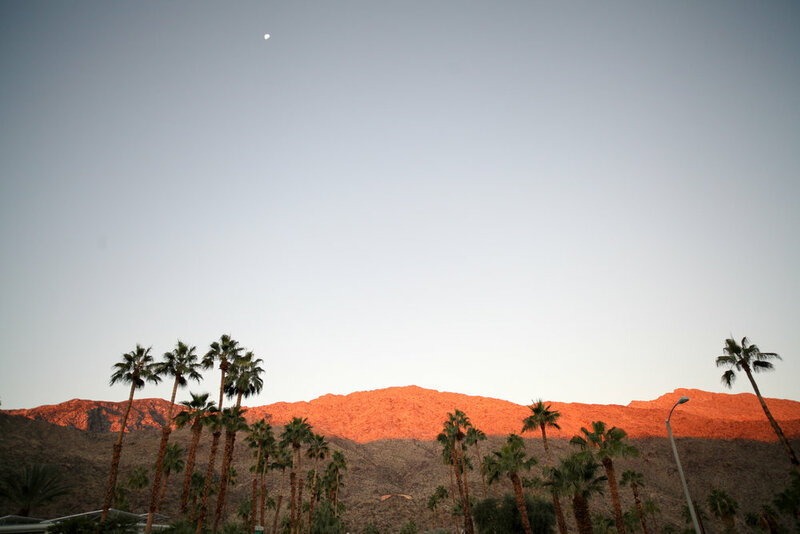 Although we are located close to the main drag, we are far from the stereotypical resort people have come to expect in Palm Springs. In fact, we are mostly known by word of mouth: who referred you becomes important to us, as our relationships with our guests extend beyond Palm Springs. We have found that when we know who referred you, we can assume they did so for a reason: our rule is that you keep the sanctity of our location by only referring those in your inner circles; the ones you truly love. By conversion, you will be received here with automatic VIP love.